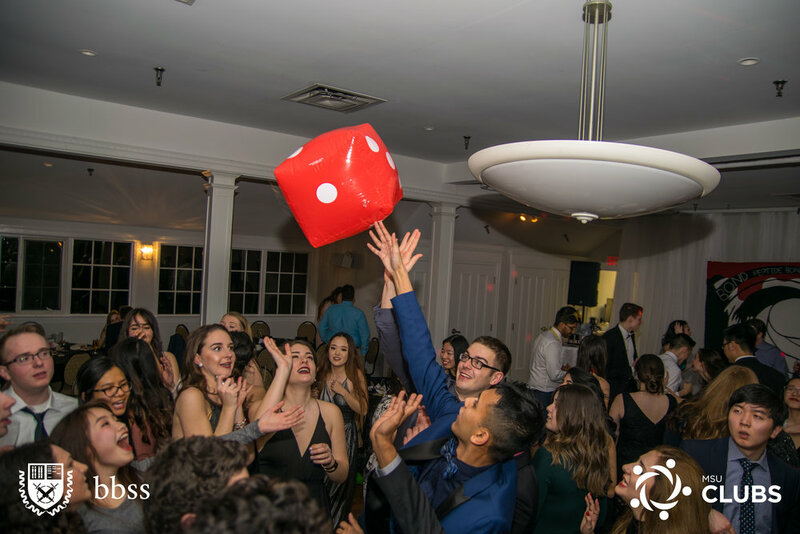 Formal 2017 photos are up! Check out the highlights of the night! If you cannot see the post embedded below, please click here.